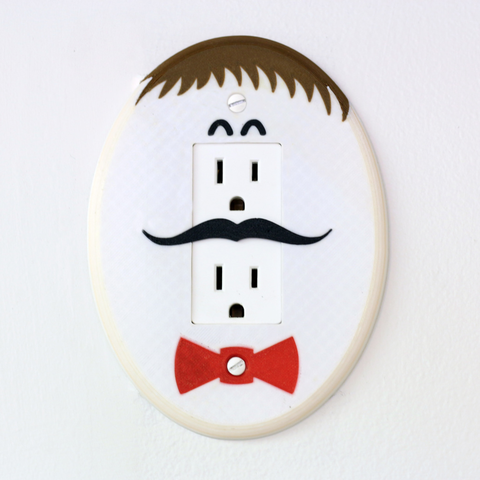 Get rid of your boring outlet covers and try something new! 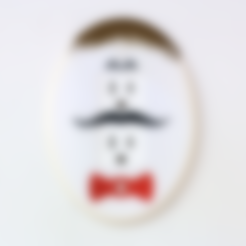 Add some character to your home or office with this multi-color printed wall plug cover featuring our Mustached Egghead. Shells: 2 shells, 3 on the top, 2 on the bottom. Do not scale. CAD files available upon request.